It’s now harder than ever for B2B sales reps to build buying consensus and uncover the full set of decision makers. Failing to find all the key stakeholders puts your deals at risk by preventing you from building full buying consensus within the target account and removes the control you have over the deal. According to Brent Adamson, principal executive advisor at CEB and co-author of The Challenger Sale and The Challenger Customer, the average number of customer stakeholders involved in a B2B purchasing decision in 2016 was 6.8. 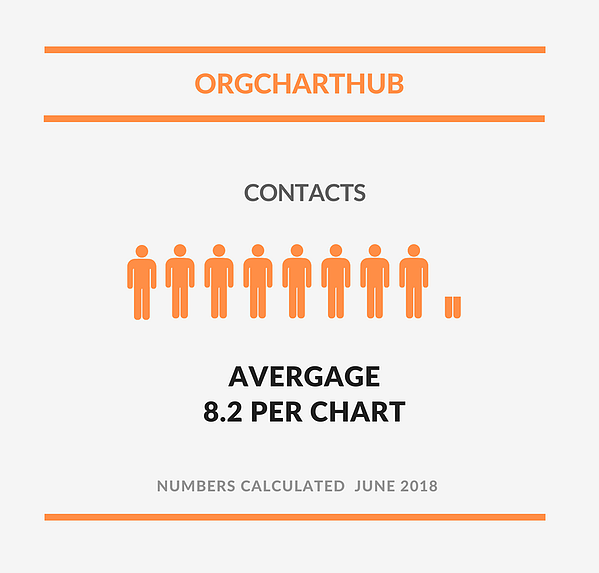 Today, we see OrgChartHub users mapping out a higher average of 8.2 contacts per company; and as they’re being mapped out, we know they’re relevant to the deal. Compare these numbers to the average amount of stakeholders you see in your own deals. Are you finding all those stakeholders in every deal? Have you ever been in a situation where you were sure a deal was going to close, but an unidentified stakeholder blocks the deal at the last second? Unfortunately, the challenges don’t stop at identifying the full buying group either. Keeping the account understandable once you start building buying consensus can also be very challenging. If your process isn’t up-to-scratch, details will be lost, and the deal is put at further risk. In this article, we’ll show you how to supercharge the existing tools in your HubSpot CRM toolbox to identify those key stakeholders and manage the process of building buying consensus. As Jill Konrath says, if you're only well connected to one or two people at a company, you're vulnerable if something happens to them. 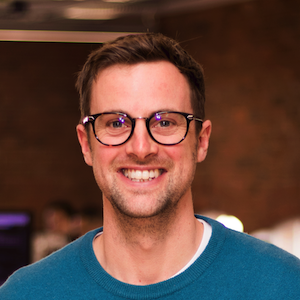 And as we’ve seen, the average number of customer stakeholders involved is 6.8, so why do we often see deals in which there is only one connection to the account? Open wider opportunities that you’d otherwise have missed out on. Reduce the sales cycle by uncovering potential blockers earlier. Increase your win-rate by building buying consensus across all the stakeholders when your competition may have only relied on one or two contacts. With those advantages in mind, what steps can you take to identify and engage with all the key stakeholders in the buying group? One of the tools within HubSpot that can help you identify those key stakeholders is HubSpot documents. HubSpot documents can show you which stakeholders have viewed your slide decks, but the real win is in a subtlety to this feature that helps reveal the full buying group: The stakeholders that view the slide decks aren’t always the stakeholders that you’ve engaged with! 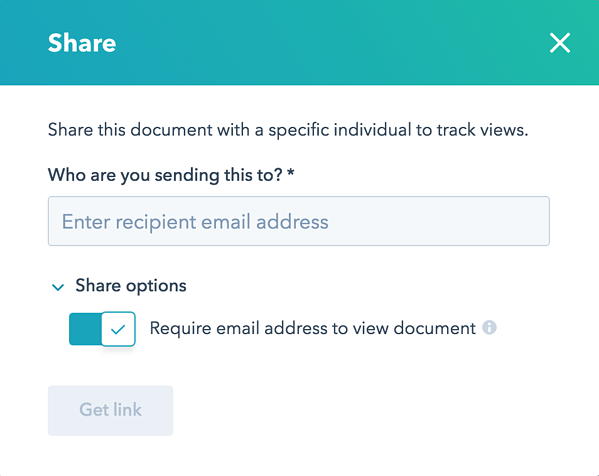 Once you’ve sent your slide decks, it’s very common to see them forwarded and shared internally within the account, revealing to you more of the buying group. To do this, set up HubSpot documents to require that an email address is entered before viewing the content. This will reveal the previously unidentified stakeholders when they start engaging with internally shared content. As a result, you’ll build a more complete picture of the full buying group. 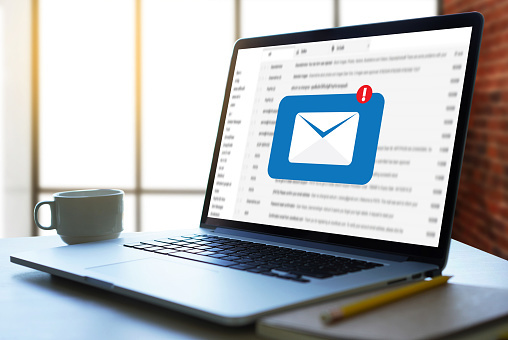 Make sure you enable Require email address to view document, as this is the key feature you’ll use to start uncovering more of the buying group. For example: You could be currently engaging with five prospects. You’ve sent them a slide deck supporting your proposal, and they’ve shared it with another couple of stakeholders in the account. These stakeholders are senior, and you can see from the analytics provided by HubSpot documents that they’re interested in the pricing section of your slide deck. So it’s clear that they form part of the buying group! Once revealed, these stakeholders should form part of your future sales strategy for this account (we’ll get to that in a moment). Sometimes some of the key decision makers remain unknown, so they’ll still need researching. Or maybe your main champion has referred to them but you don’t yet have their full contact details. 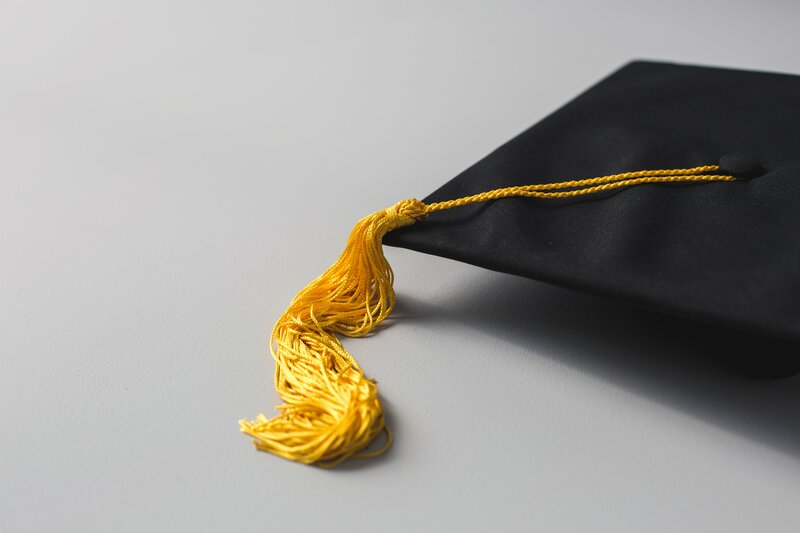 As Jill Konrath explains, we can leverage LinkedIn to scope out key contacts and start to build a connection. Connect with your existing stakeholders that you have within your HubSpot account. 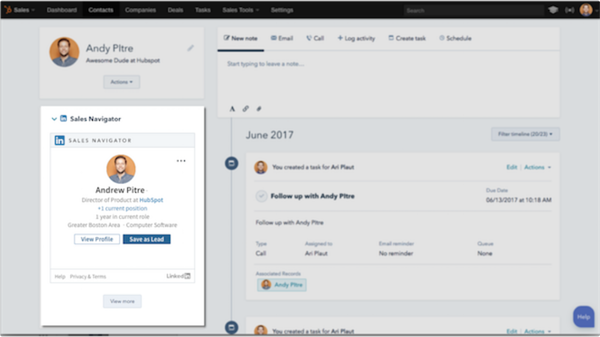 You can use the HubSpot LinkedIn Sales Navigator integration to do this without leaving the HubSpot CRM. Connecting with your existing stakeholders helps build trust and deepens your connection with them. Send a connection request to the referred contacts. Search them using the information you have so far (e.g., job title and first name). This connection may encourage them to join the next group call or visit your website and engage with your marketing material (e.g., download a case study). All of this helps build buying consensus. Identify if anyone in your business has any connections outside of the contacts you’ve identified and are engaging with. This may reveal some hidden influencers that could help this deal go through. This can easily be done using the TeamLink Connections filter. Now that you’re starting to identify all the key stakeholders in the buying group, you need a method to manage and share that information within your team. It’s too easy for these important details to be lost within your CRM if key stakeholders appear in the same way as contacts that are not involved in your deal. This is where OrgChartHub (that’s us!) comes in. 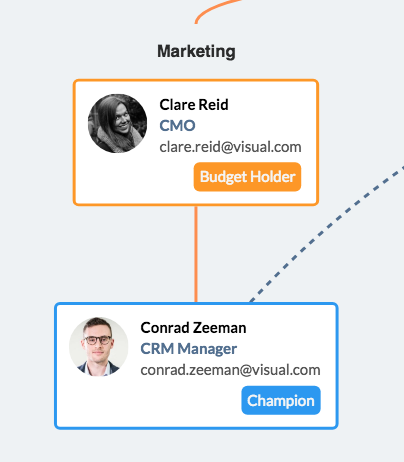 OrgChartHub is a certified HubSpot connect integration that works from inside HubSpot, allowing your team to build and share org charts, define sales personas, and map relationships between key stakeholders within the account. OrgChartHub was designed to help solve challenges when keeping accounts understandable as we (alongside other HubSpot CRM users) built our understanding of full buying groups. You can use some key features of OrgChartHub specifically designed to tackle certain pain points during this process, which helps you build the buying consensus you need to close the deal. Budget holder – the stakeholder that usually has the final say on whether your solution gets purchased. Champion – typically the stakeholders who found your solution and is already sold on its benefits. You’ve probably worked with this person the most in the early stages of your deal. Influencer – there can be many influencers; they may not have the final say on the purchase but as name suggests have some kind of sway on whether the deal will close. Blocker – a stakeholder that has the power to potentially stop the deal from going through. You’ll want to make sure you identify these quickly! You’ll likely have your own sales personas, and those can be defined within OrgChartHub as well. By using these personas on key stakeholders, you can get an overall ‘feel’ for the account almost immediately. If you’ve not identified your key personas, you know the account needs more work if you want to de-risk the deal. 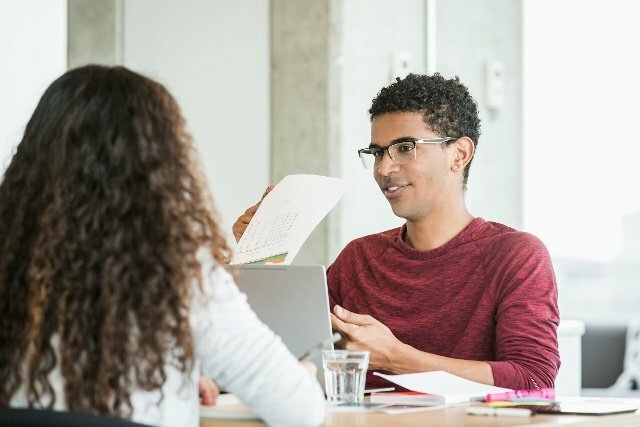 Once you’ve assigned sales personas to the key stakeholders on the chart, you can start to adjust your sales strategy to most effectively tackle traditional problems in closing a deal. Found the budget holder? Make sure they get the right content sent to them so they have less objections when the conversation turns to pricing. Found a blocker? Make sure you understand why they're blocking the deal, and work towards solutions for those objections. When you engage with the key stakeholders in the account, you can often get a sense of where relationships lie between the stakeholders. If you find that two stakeholders have a strong working relationship, you know that convincing one side of that relationship will also affect the other, building consensus within the buying group effectively. When you start seeing these lines of influence in the account, map them onto the org chart using OrgChartHub’s relationship lines feature. By mapping out the influences within the account, you avoid wasting time working contacts that don’t need it, and focus your energy and engagement where it’s most needed. This is especially true if you find no relationships across departments or groups. Without your guidance, those key stakeholders may not communicate very often, which puts your deal at risk. Identify areas where you need to guide that engagement, facilitate communication between the stakeholders (e.g., set up group calls), and prevent stakeholders that aren’t central to the buying group becoming blockers to the deal. As you engage with contacts in the target account (e.g., when you’re on a call), listen for references to stakeholders that you’ve not yet identified. If there’s no time to dig deeper into the full contact details, don’t worry – it’s still a win to identify an unknown stakeholder, and you can research their place in the buying group later. When you first hear of that unidentified stakeholder, add them to your org chart using OrgChartHub’s placeholder contact feature. Later, identify them using the tactics outlined above: Start researching them through LinkedIn, send content that you think might be shared with that stakeholder and capture their details, and research them through any other channels that are available to you. As soon as you’ve identified the full contact details, simply swap the placeholder contact out with the contact that you’ve now added to your HubSpot CRM. Building consensus – If you’ve not yet identified enough of your key sales personas within this account, you know where to focus your effort. Are you really as close to closing as you thought if you don’t understand the roles of the contacts within this account? Reviewing deals – When you’re reviewing deals with your manager, you can show a greater understanding of your opportunities and be a stand-out sales professional. Understanding structure – Understanding the structure of reporting lines in an account is much easier to do with an org chart than with a table of contacts. Handover process – Account managers will be much happier to receive a detailed chart of the key stakeholders in the deal than a list of contacts. Putting in the effort to understand accounts early not only increases the chance of closing deals, but pays dividends down the road in other functions too. Now that you’re identifying all the key stakeholders, you can start using this knowledge to increase the chance of closing your deals. The sales team has mapped out the complete buying group, highlighted the sales personas, and defined relationships that exist within the group. The marketing team can now assist the sale by delivering targeted content around all those account features. As we know, organizations with good alignment between sales and marketing teams achieve 20% revenue growth on average annually. In the screenshot above, you can see that we’ve got a couple of key stakeholders, and we’ve identified their buyer personas: champion and a budget holder. We know the champion is already convinced of our solution’s value and is helping our sales rep through the buying process. However, we know there are more key stakeholders in this deal that need to be convinced in order to have full buying consensus. Now is the time to start getting that targeted content in front of the correct stakeholders. We know the budget holder is going to be less concerned about functionality and more concerned about ROI. In this case, we want marketing to deliver content about the ROI they can expect through implementing our solution to help build that full buying consensus. We can even get OrgChartHub to help automate this process through the use of HubSpot’s active lists, ensuring that we don’t fail to engage key stakeholders in future deals. OrgChartHub will automatically sync sales personas directly into HubSpot, allowing you to start engaging key stakeholders with relevant content as soon as possible. Take advantage of HubSpot and its connect partners to identify all the key stakeholders. Drive consensus amongst the full buying group through combined efforts from marketing and sales. And remember, ABC… Always Be Charting!